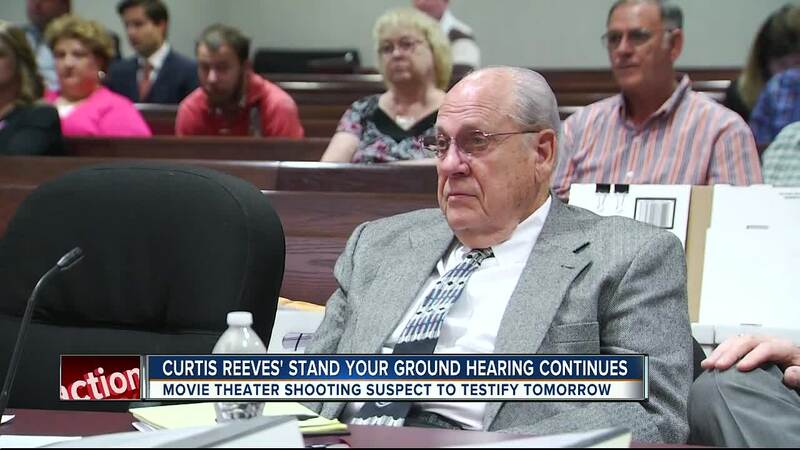 The ‘ Stand Your Ground ’ hearing for movie theater shooter Curtis Reeves is now into its second week. 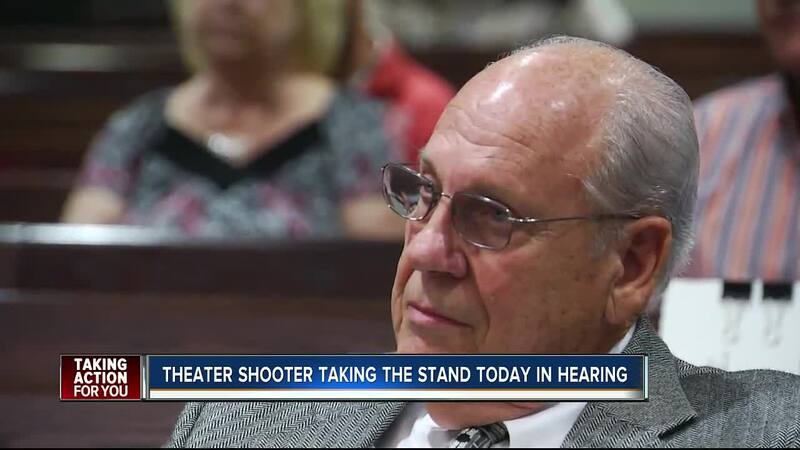 A judge will eventually decide if Reeves, a former Tampa Police captain , was in his rights to kill Chad Oulson during an argument over cell phone use at a Wesley Chapel movie theater . If not, the retired police captain goes on trial for murder. Crime scene photos from inside theater ten show the two things the defense said Chad Oulson threw at Curtis Reeves. Popcorn and his cell phone. They said that cell phone hit Reeves in the head and tried to get a detective to agree that it could be a weapon. “Do you know that this particular phone weighs more than a regulation baseball,” asked defense attorney Richard Escobar. “I do not,” answered Pasco Sheriff’s Office detective Aaron Smith. The defense said surveillance video shows Oulson throwing the cell phone. “You certainly realize one thing, that if this phone was used as a weapon. It could cause great bodily harm, correct,” asked Escobar. “Generally speaking, any object depending on the manor its used could be considered a deadly weapon. You can hurt somebody with it,” answered Smith. The defense also brought up a expert on reconstructing murder scenes. 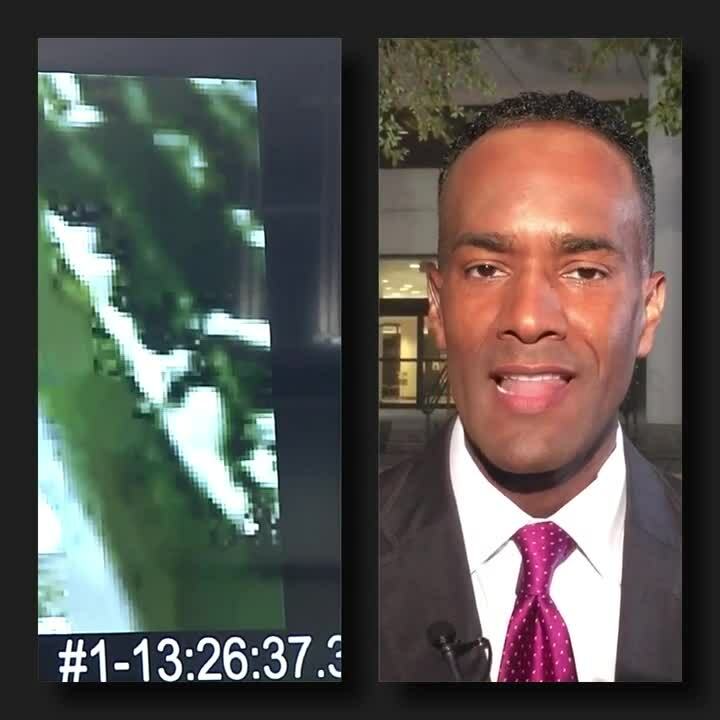 He said even though surveillance video captured the shooting, that doesn’t tell the whole story. “Video helps you to local where things were, where people were, helps you put a timeline to what took place…but it does not show for you what that person experienced or anything related to what they experienced,” said Michael Knox. 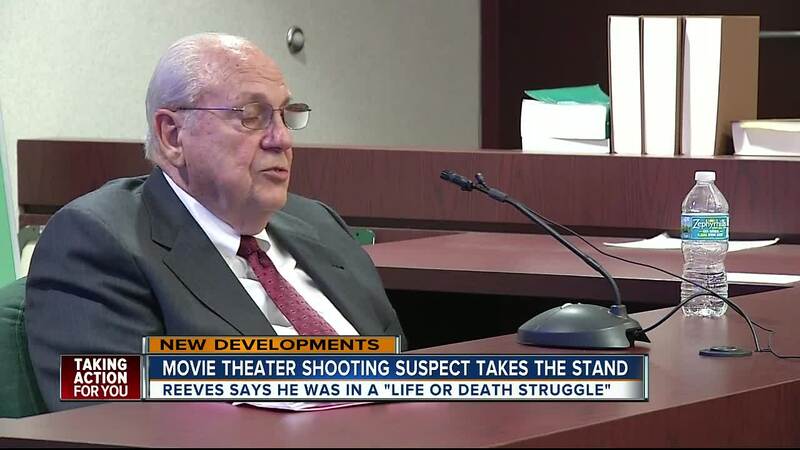 Reeves is expected to take the stand Tuesday, before the prosecution gets its turn to start calling witnesses.